I received this book from #kidlitexchange to read and give an honest review. All opinions are my own. 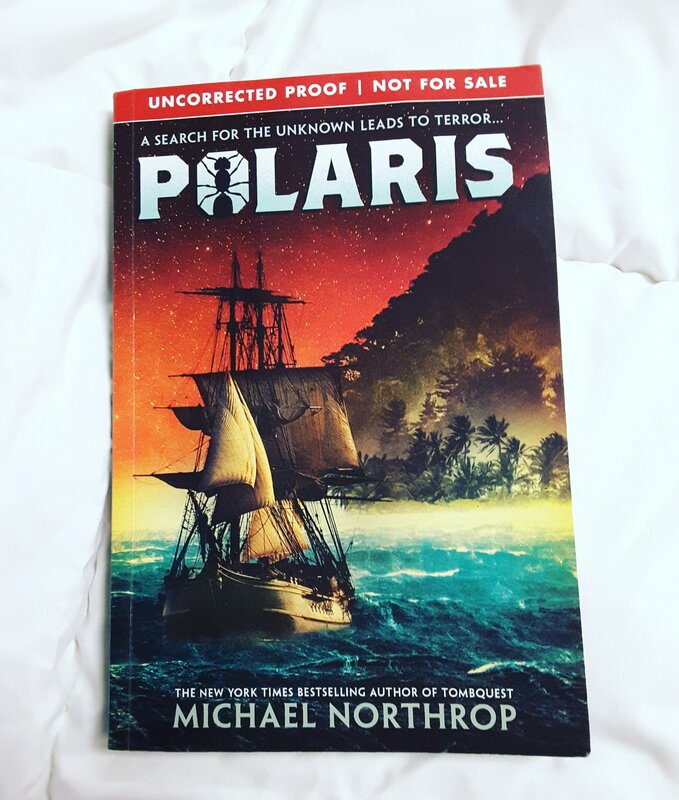 🌟🌟🌟🌟🌟Polaris by Michael Northrop is a great scary read for middle graders. Six children locked in a cabin and left for dead on a ship quickly put all of their sailing skills to use to save themselves only to find a creature living below the decks of their ship. A thrilling tale of survival and sacrifice teach the children loyalty and friendship. Review also posted to Instagram @jasonnstacie, Goodreads/StacieBoren, and Library Thing.